Please click on the "Foster" button in this listing if you are interested in fostering a dog for Fortunate Pooches and Lab Rescue (FPALR). Our rescue is foster based, which means FPALR does not have a facility to house dogs we bring into the rescue. We rely on generous volunteers who open up their home to these neglected, abandoned dogs. The dogs we take in typically come from kill shelters and animal control facilities. These dogs deserve a second chance, and with your help, we can save them. When you apply to foster, we will email you our foster factsheet, which will answer many questions you may have about fostering. We also are happy to chat with you by phone to answer any additional questions. Thanks for considering being a foster for FPALR. We can't save dogs without foster homes for them to go to. If you are seeing this listing on Petfinder, AdoptAPet, or another adoption web site, click here to fill out our online Foster Application. Learn what fostering is all about and how rewarding it is from one of our regular foster families. At the time, 2 of our 3 dogs came from kill shelters in Kentucky. I knew there were so many more out there but I also knew we couldn’t keep them all. 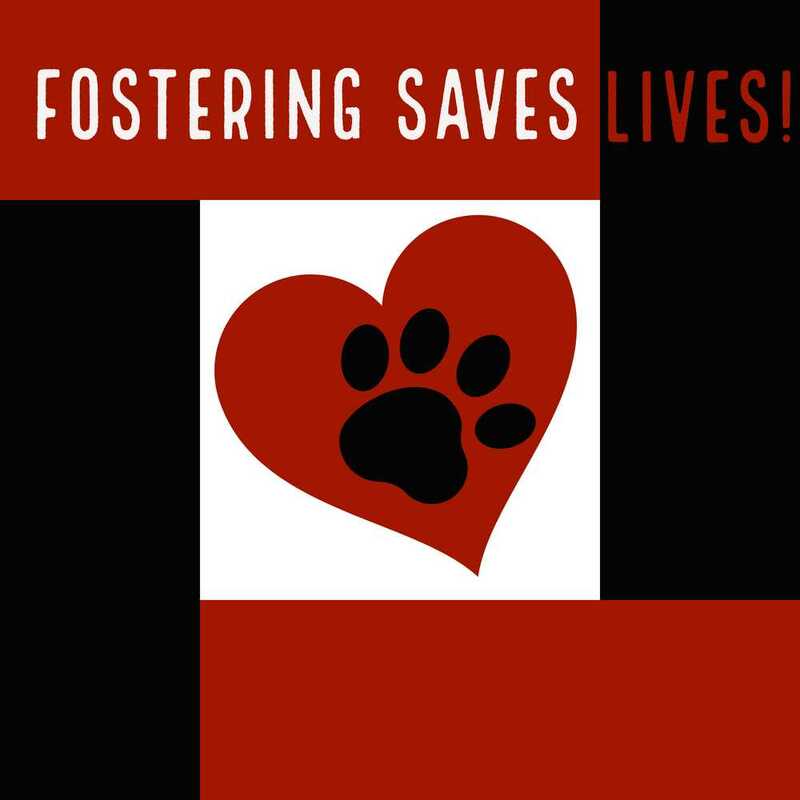 I thought that fostering was the perfect compromise to get those pups out of animal control facilities and give them love and safety until a perfect forever home was found. Besides the satisfaction we get from saving dogs from being euthanized, we’ve also enjoyed opening our hearts and home to dogs that may not have ever been loved before. We’ve taught dogs how to trust, listen, learn and love. We’ve shared our home, yard, bed and, most importantly, our other dogs to help our fosters feel apart of a family and know how they should expect to be treated for the rest of their life. How do you not fall in love and how do you let them go? We do fall in love...every.single.time. Every foster we have had has come to us with such a yearning to be loved. You have to remember that whether they are coming from a shelter or are an owner surrender, their world has been turned upside down by the time they get to us. They are confused, scared and probably sad. They are all so easy to love and fall in love with. It’s never been easy to let them go. The only way it is possible is because we work so hard with the rescue to find the perfect match for our foster pups. We are very choosy when it comes to potential adopters. I know it is the right match when it feels good and when I can tell the potential adopters will love the dog we are giving up as much as we do. It also helps when the new adopters promise to keep in touch and send me pictures.